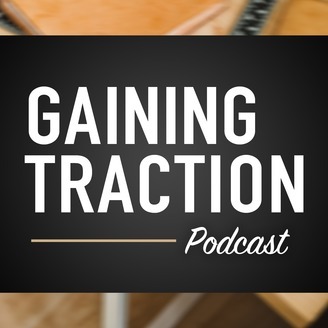 The only way to hit the ground running is by Gaining Traction. If you’re looking for tactical, actionable advice on how to get real feedback from your audience and turn it into immediate results that benefit your business, then you’ve come to the right place. Join Ryan, as he uses years of collective wisdom to help you handle the issues that entrepreneurs face every day. 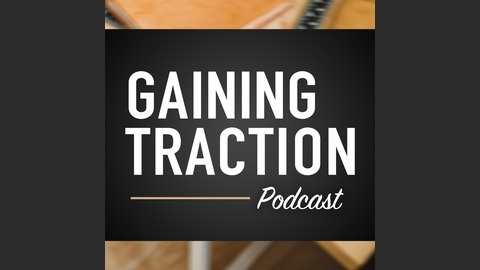 This is an audio companion podcast to the Gaining Traction blog at ryanbattles.com. Just as there are good habits that should be added to your routine as an entrepreneur, there are also a few toxic habits that should be controlled. These habits are common to many entrepreneurs, and those who have found success have also found ways to minimize their damage. Nearly all of these habits originally stem from good intentions, whether it is trying to improve your learning, paying attention to details, or communicating with your team. It’s not necessarily the actions themselves, but the habits we form around them to influence they way we carry out these tasks that derails us as entrepreneurs. Once we recognize these potential pitfalls, we can apply a strategy to reduce their negative effects on us, and free up our time, energy, and remove the cap on our success potential.